Going Green….It isn’t just the “cool” thing to do, it’s the RIGHT thing to do. 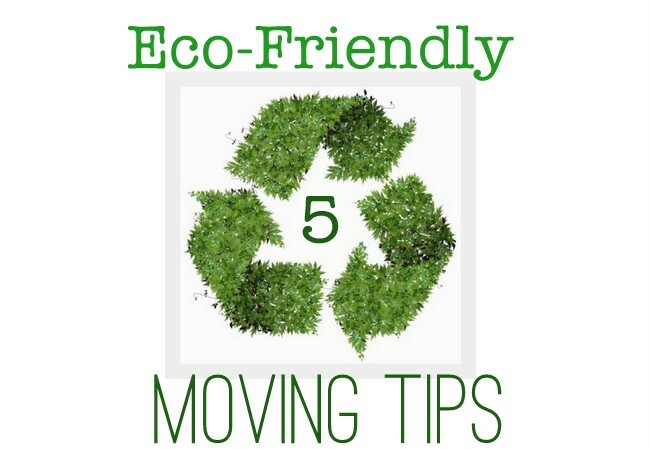 Here are 5 tips to make your move a little less harmful on the environment. When you’re packing up your belongings, you’re probably going to be ditching quite a bit of stuff. Instead of tossing everything into the garbage (& your local landfill), think about donating your clothing, furniture, and gently-used items. Do your part in the “reduce, re-use, recycle” motto and find a new home for your old items. Not sure where to take a specific item? Check out this comprehensive donation guide. 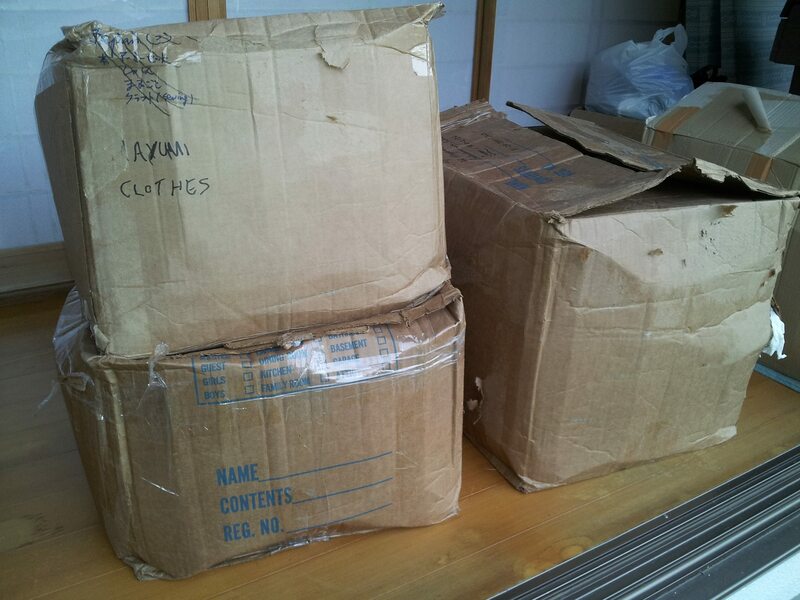 There’s no need to run to the store to buy dozens of brand new cardboard boxes and packing material. Instead, get creative! Start collecting boxes. Ask friends or even check your local grocery store to see if they have any cardboard boxes they no longer need. Check out this list for more free moving box options. While packing, use what you already have to cushion your belongings. Towels, blankets, even clothing will work, and you won’t waste money on bubble wrap. 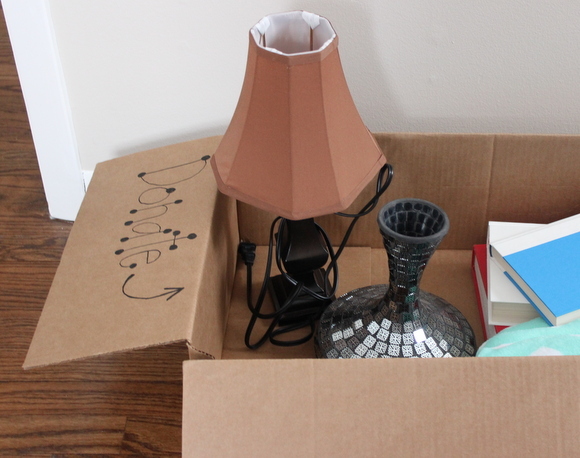 Here are some of our tips for packing up your belongings. Some companies now rent recycled plastic bins – a great option if you’re looking to reduce your environmental footprint. RentACrate – Locations in several major US cities. PiggyBoxes – Serving the Orange County, CA market. ElfBoxes – Covering the Washington DC area as well as parts of Florida. Redi-Box – Serving the Illinois and Indiana market. BOXAROO– Serving the Reading Pennsylvania market. Denvers Moving Boxes– Serving the greater Denver market. ZippGo– Serving the greater San Francisco market. Better Than Boxes– Serving Atlanta and the Dallas/Ft. Worth market. Some moving companies have rental trucks that use biodiesel fuel. It may cost you a little extra, but Mother Nature will thank you! 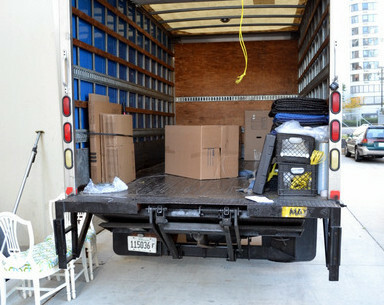 Also, if you’re moving long-distance look into the option of having your belongings moved on a large truck with other movers’ items. We already ventured into an entire blog post about the crazy cool things you can create with extra cardboard. 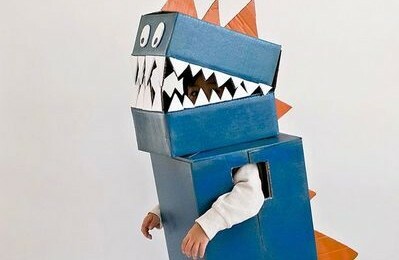 From Halloween costumes, to party decor, there are so many options for your leftover boxes. If you have extra boxes from your recent move, you should check out some of these awesome ways to have some fun with cardboard. If your cardboard box is on its last leg, and there is no hope left for it, be sure to recycle it. Visit Earth911.com to find a recycling center near you. Cleaning is definitely a part of the moving process. Whether you’re scrubbing your old place to get your security deposit back, or making your new home sparkle, it’s a great idea to go with eco-friendly cleaning products. Find an environmentally-conscious brand that’s right for you, or use some all-natural cleaners like baking soda and vinegar. 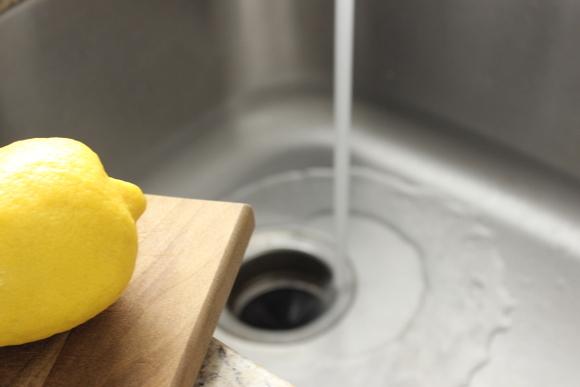 Check out our Spring cleaning hacks for more all-natural options. Reposted with permission from Hire A Helper.